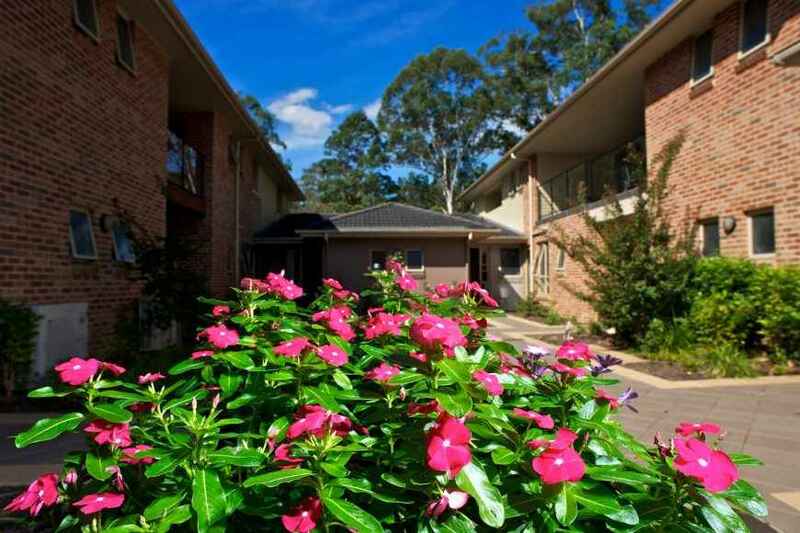 Chamberlain Gardens Aged Care is located at Wyoming on the Central Coast, and backs onto Niagara Park Reserve. 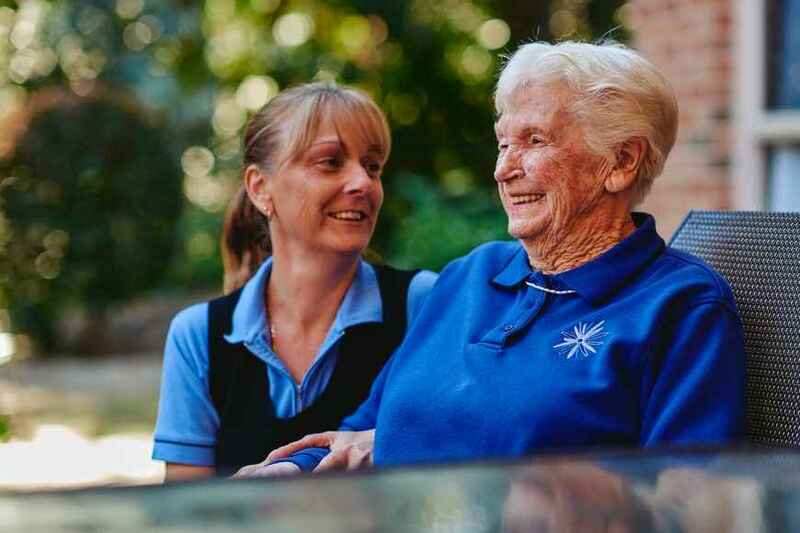 The aged care Home is in a private and secure location, and residents enjoy attractive views of the Australian bush. 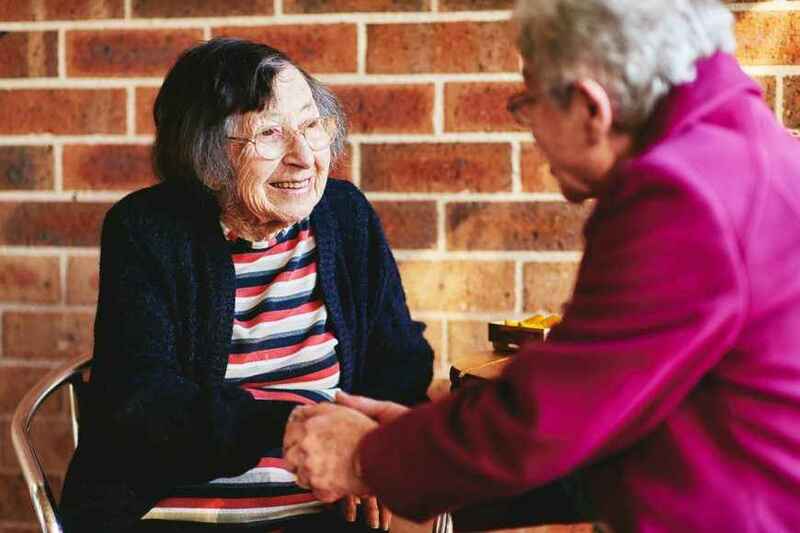 Chamberlain Garden offers a dedicated Volunteer and Pastoral Care Program, so someone can be with your loved one when you cannot. 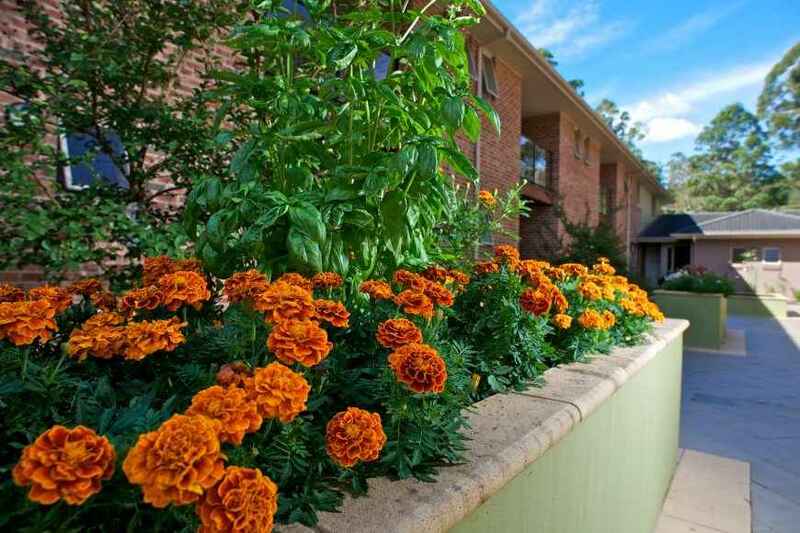 Spacious suites with shared balcony with either courtyard or bush views. 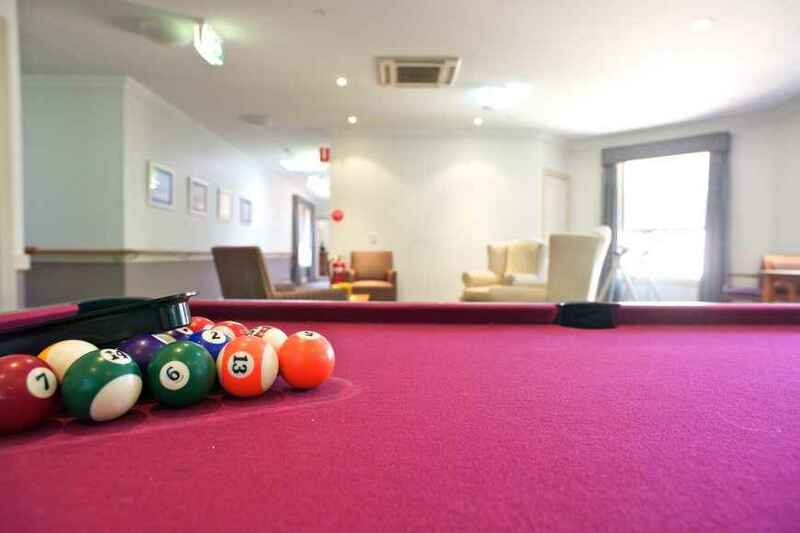 Spacious rooms with shared balcony with either courtyard views or bush land views, and also larger room spacing. 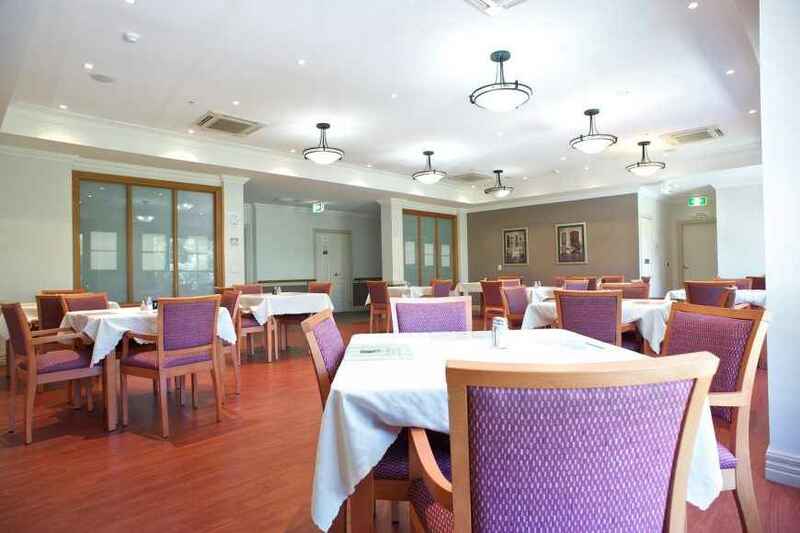 Private rooms in secure dementia area. Double room with shared ensuite. 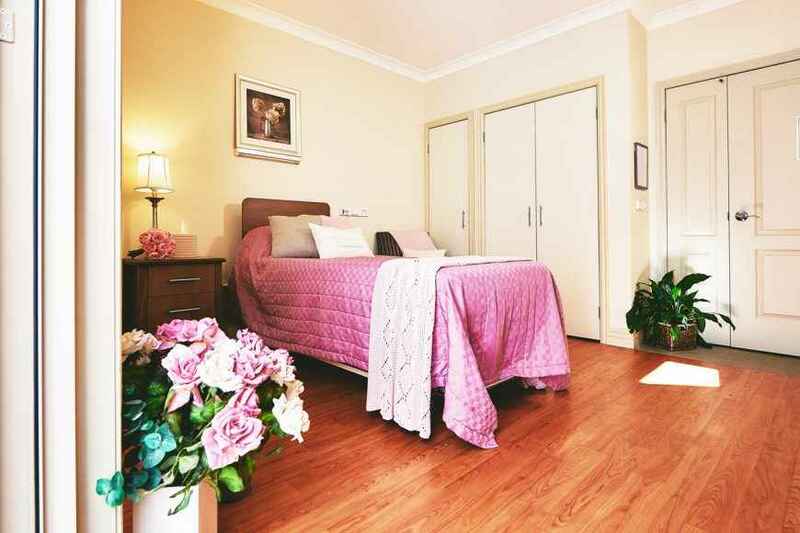 Prices below based on Chamberlain Gardens (Wyoming) Private room with Ensuite - Premium	Private Room with Ensuite - Standard	Private room with Ensuite - Dementia Care	Companion Room with Shared Ensuite	 per room. On arrival at this facility my wife and I felt instantly welcomed as well as being impressed by our surroundings. We were then welcomed by Lisa who listened to us regarding our situation and concerns in regards to urgently needing a placement for my father. Lisa was completely thorough and understanding of my father’s needs. She explained to us what we needed to do as well as showing us through the facility including the room that was currently available. We were very impressed with the cleanliness and also the calm and peaceful environment. 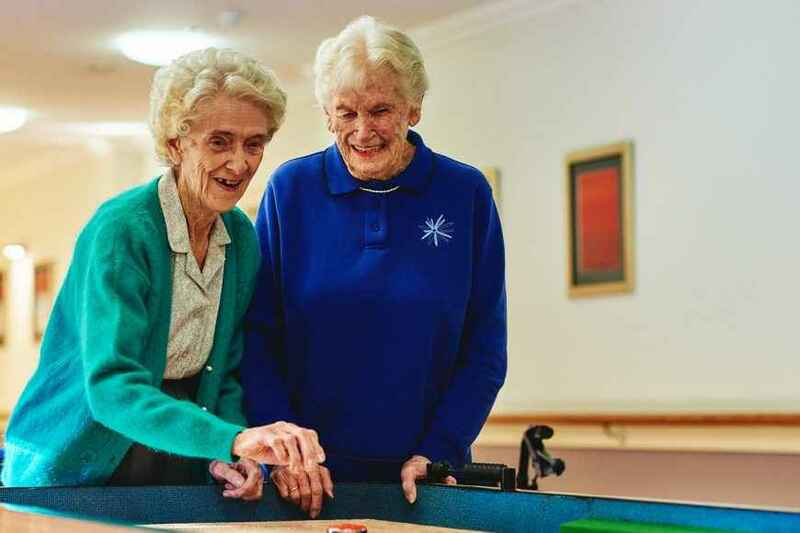 The staff were also friendly and the interactions with residents that we witnessed was comforting. 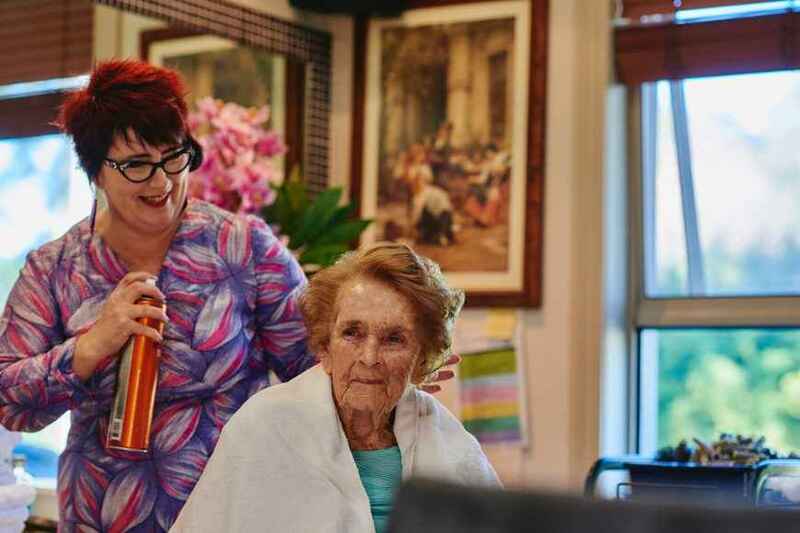 Lisa’s professionalism and empathy totally reassured both my wife and I and we decided then and there after weeks of searching several nursing homes over the Central Coast that this was the one, we had finally found the right home for our father. Within days our application was approved and in less than one week my father was admitted and safely settled in his own room. On behalf of our family I would like to thank Lisa for all she has done for us in this very difficult time. 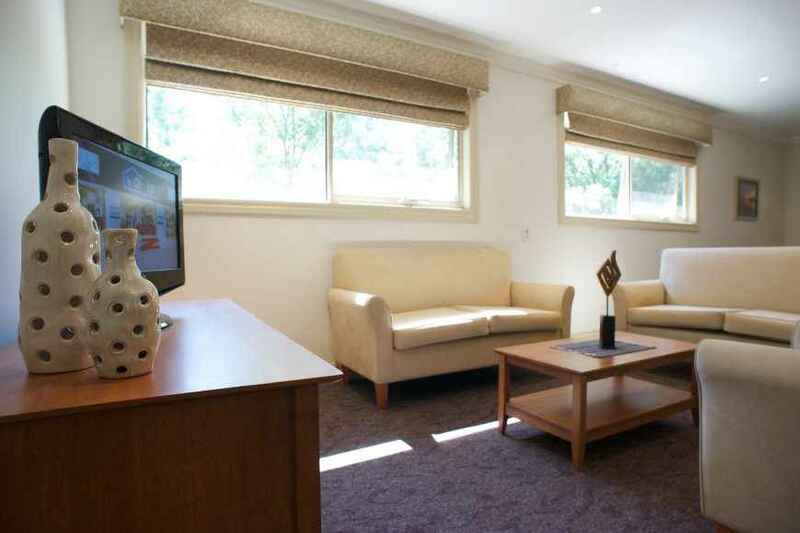 We feel reassured knowing that he will be well cared for during his stay at Chamberlain Gardens. Dear Lisa, I recently made contact with you to arrange the admission of my mother to Chamberlain Gardens. Whilst this is traditionally a stressful time for families it was not this way with you. Right from my very first contact with you I was impressed with your friendly professional nature. You answered all my questions and concerns in a calm and informative manner. I am very happy with the room mum has been provided with near the garden courtyard as gardening is her big love. The admission process was also seamlessly managed and explained to me. Thank you very much for the friendly and professional way you have managed mums admission to Chamberlain Gardens.